1. 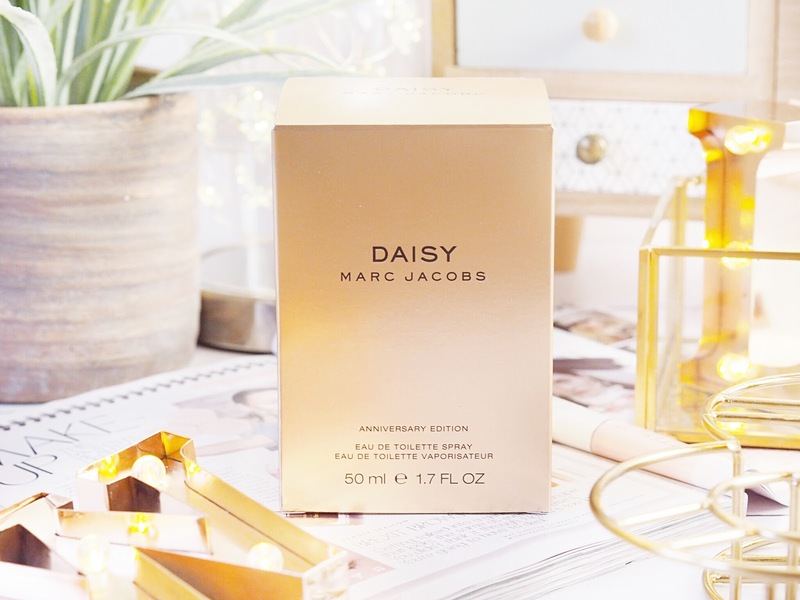 When we’re talking about cult status perfume, Daisy truly has it. Everyone has heard of it, everyone has tried it and most people have owned it at some point. It’s such a popular scent with s many wonderful varieties, that you’re unlikely to have missed it in some form. 2. It’s timeless. The scent of the original itself is sweet, strong and very girlie. It’s the definition of a female scent that is timeless enough to last as a ‘cult’ scent throughout the years. 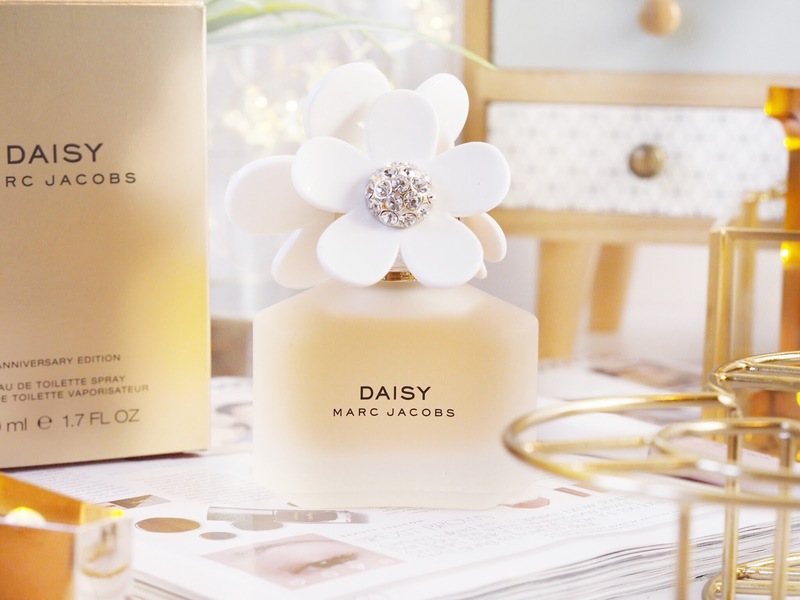 You’ll never go wrong with a spritz of Daisy. And there’s so many versions with different edges that you’re going to find one for every type of perfume lover. 3. Scent-wise it’s also very versatile. Daisy is the sort of fragrance you can wear to a business meeting and also to a date. It’s got that sort of fragrance that wouldn’t be unusual in any situation – which is rare for a perfume. It’s the scent you could wear on your wedding day and also every day. You really can’t fault it’s versatility. 4. It’s designer – duh. Who doesn’t want a vanity that sports some of the best loved designer names? ME! 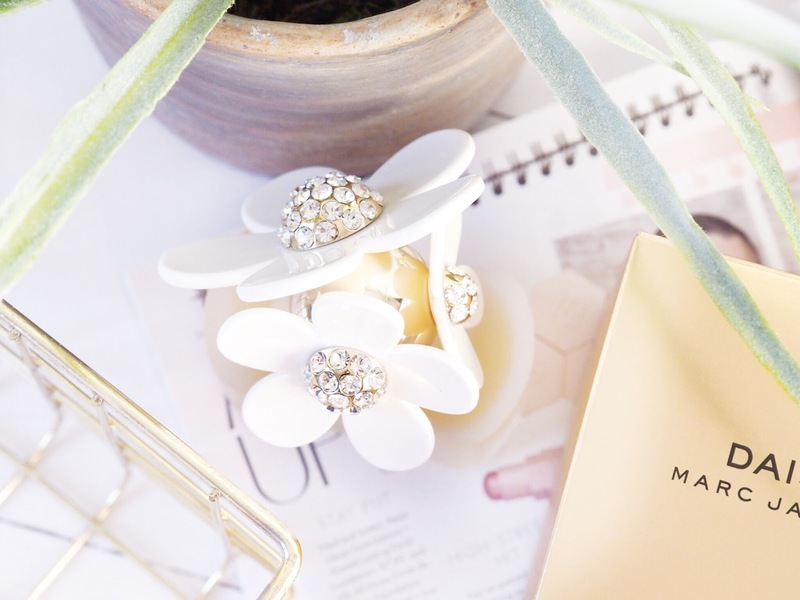 Having a bottle of Marc Jacobs anything on your dressing table is going to give you that umph of sophistication. Take your vanity from 0 to 10 in an instant! 5. Price. Yes it’s a designer perfume so you’ll pay accordingly but it’s worth every penny. See it as an investment for your vanity because it’s never going to get old. 6. It’s pretty. Okay, so lets not joke around, have you seen a bottle more definitive and beautiful?! Everyone recognises Daisy from it’s floral lid – it’s that tell-tale sign. And because of how many versions there are, you can get one to match any sort of vanity decor/colour scheme. My current favourite is the Limited Edition Anniversary edit with the white flowers. 7. You can keep coming back to it. Because it’s such a versatile scent, I often find that I’ll use it in big bursts. Sometimes for weeks I’ll use nothing else. Then I’ll switch to something else for a while, but you’ll always come back to Daisy because it’s versatile. It’s like the perfume staple of your vanity. Think little-black-dress, but in perfume variety. 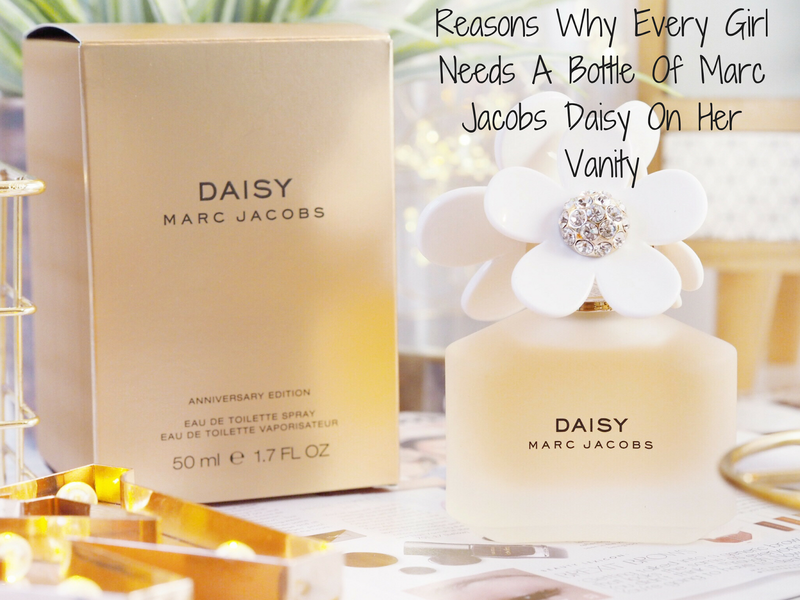 If you haven’t invested in a bottle of Daisy recently, then I highly recommend that you do. Especially the Anniversary Edition, because why not join in the celebrations with one of perfume’s most iconic scents. 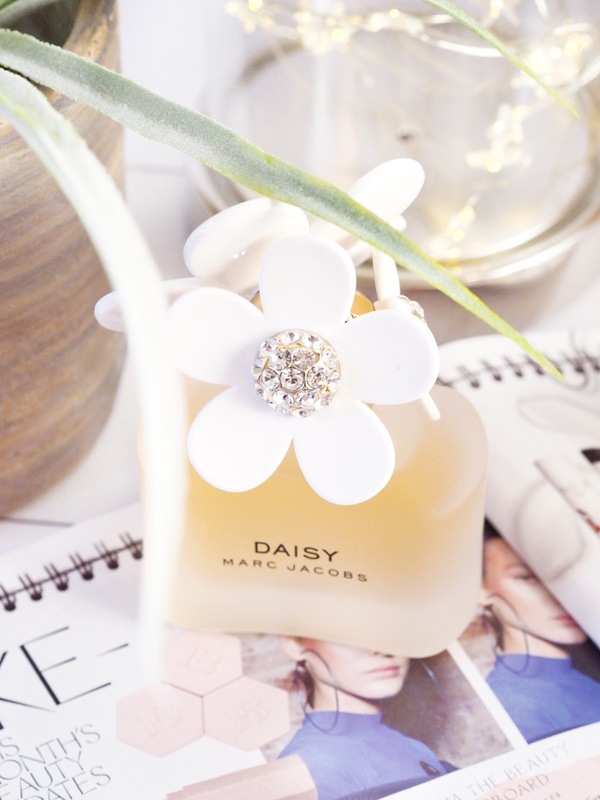 Shop the Marc Jacobs Daisy scents! Next Post Colourpop My Little Pony Palette: Real vs FAKE!